Is your website’s ranking dropped between last week of April and first week of May 2015. Form Google’s end there is no official announcement about any update. 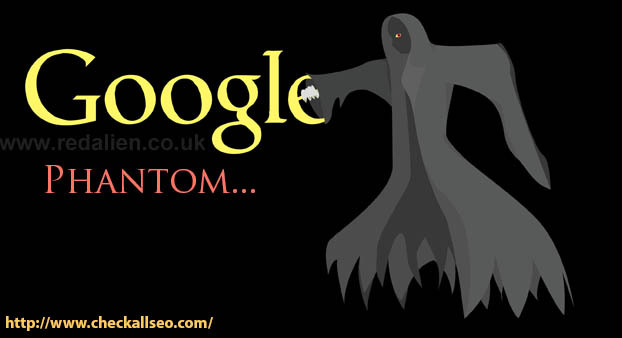 But according to one of the SEO expert Mr. Glenn Gabe there was update which is called Google Phantom update. There are changes in ranking for many webmasters for some it was 10 to 20% and for some update 65 to 75% this is very serious point to notice. According to him this is the second edition of Google phantom updates. I read his blog and there are number of things to learn. When you will read about this update then you will feel many things similar about Google Panda update. Thin, overused and duplicate content: Numbers of webmasters even me think these are the panda update’s factors. 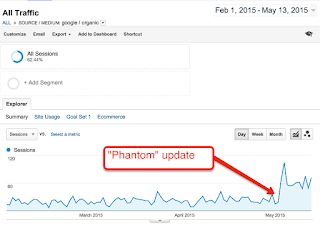 But these factors are also belonging with Google phantom algorithm update. Numbers of things are related to content quality in this update then why these all websites till yet was not caught by past Google Panda updates. Google is release around about or even more than 500 updates in a year because Google wants to stop spam on anyhow. We can’t guess anything about the upcoming updates of Google if there is no information in advance about upcoming updates. Gabe said in their blog on phantom this update penalized not whole URL it affects only those pages where content is not fulfilling parameters of quality. Beside that it’s also including on-page SEO navigation issues. 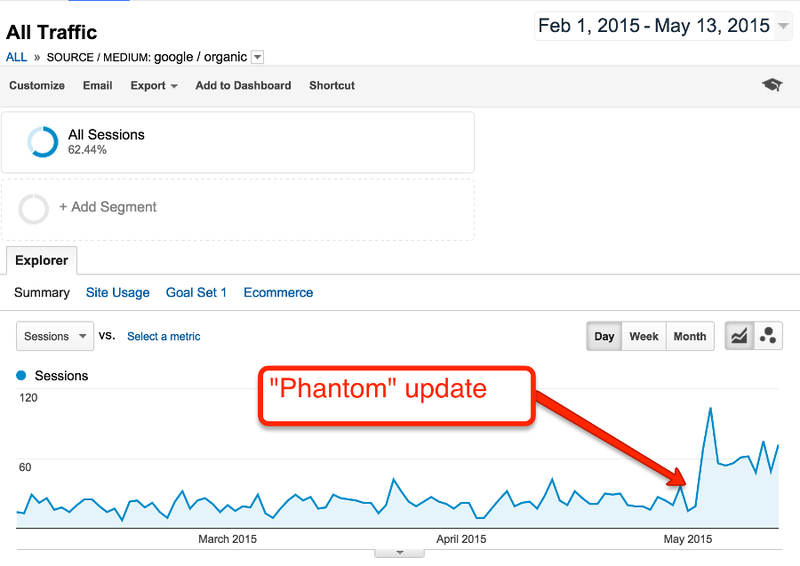 Mr. Glenn Gabe is sharing the important factors of Phantom Recovery in his blog. Redirect the users to Heavy ad webpages: You shouldn’t try this on anyhow in today’s seo strategies because this option will irritate the users of your website and they will not stay for long time even they will not come again on your website as well. On-Site Navigation:If you know the coding then it is great otherwise you should coordinate with your developer’s team and tell them website should support all the devices. For example desktop or mobile search. 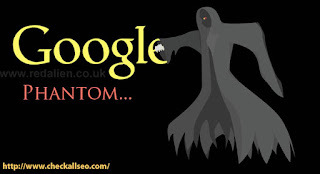 Possibilities of Back-Links: Till now isn’t cleared phantom considered low quality back links factor or not but according to Mr. Gabe’s blog there are huge chances Google phantom update consider it. So it would be prove better if you will create quality back links rather than quantity of links. User Engagement: Google is taking this part much seriously because they will give more authority to only those websites which have good user engagement. So now it is simple when you will refresh content of your website time to time then it would be prove good for you and for your website as well. Deeper knowledge about your website visitor’s niche will increase user engagement and this option will give more authority to your website in less time. Conclusion: These are the only ideas to judge and recover the Google phantom algorithm penalty because as of now there is not official announcement from Google search engine. But you should keep update yourself and your website as well from this kind of disaster in future. These ideas will keep your ranking up in search engine page rank for long time. Because these are the part of white hat SEO technologies.